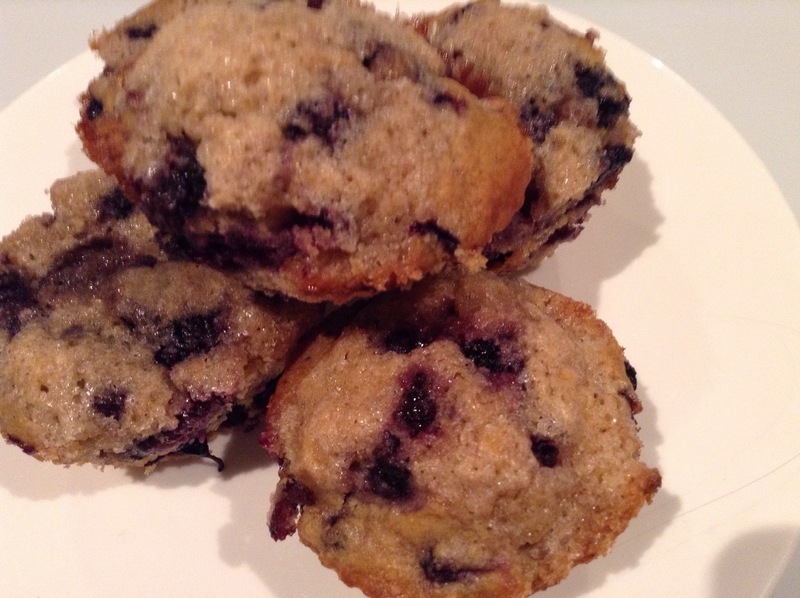 My new muffin recipe of the week are blueberry lemon muffins . I am determined to keep trying new recipes until I find the one. I’ve made many muffins over the years, but I am still looking for that one recipe that tastes just as good the next day. Pre-heat oven to 350 degrees. Spray 12 cup muffin tray. Mix flour, sugar, baking powder and salt together. In another bowl mix together egg, milk and butter. Mix dry ingredients into wet ingredients. Fold blueberries into batter. Scoop batter into muffin cups. Bake for 30 minutes. Take out of oven. Mix melted butter with lemon juice in a bowl. Dip warm muffins into butter mixture and then dip into sugar. Enjoy!